Top 10 Tuesday -Top 10 Nonfiction Picture Books of 2016! From snow, to frogs; from giant squids to seeds and monsters – 2016 has been an amazing year for new Nonfiction picture books. Here is a list of my favorite top 10 (well, okay… I’ve gone over a little!) books for sharing and reading aloud to your class. These books would make excellent additions to your classroom or school library! 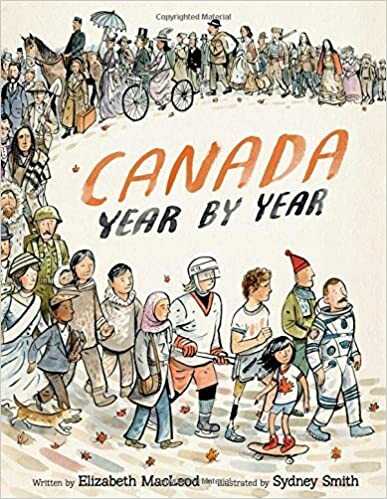 With Canada’s significant birthday coming this spring, this is a perfect book to explore the timeline of Canadian history from its beginning on July 1, 1867 to the upcoming 150th anniversary in 2017. It includes famous people, politics, sports, culture and significant events. Accessible and interesting. 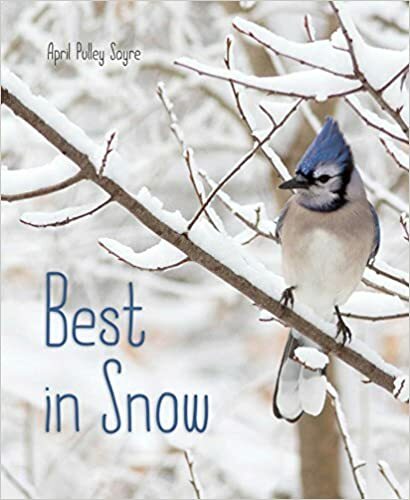 Stunning photographs and simple, poetic text describes the beauty of winter in its various states and the way animals respond to the coldest season. Snow/meteorology facts included in the back. A great read aloud for Pre-k – Grade 2 and excellent anchor for word choice and imagery for Gr. 2-4. 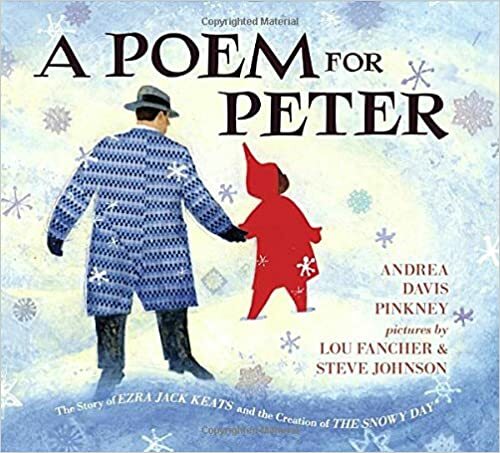 A Poem for Peter: The Story of Ezra Jack Keats and the Creation of The Snowy Day by Andrea Davis Pinkney is a wonderful tribute to the author of this iconic book. Ezra Jack Keats’ The Snowy Day helped open the door to children’s books being published with diverse main characters. I love learning the “story behind the story” – of how Ezra Jack Keats pinned a series of photographs of an adorable African-American boy to his wall. Twenty years the boy in the photos became “Peter” and inspired him to write his first children’s book. Andrea Davis Pinkney writes with such poetic and lyrical language. Mark this as an anchor book for word choice! 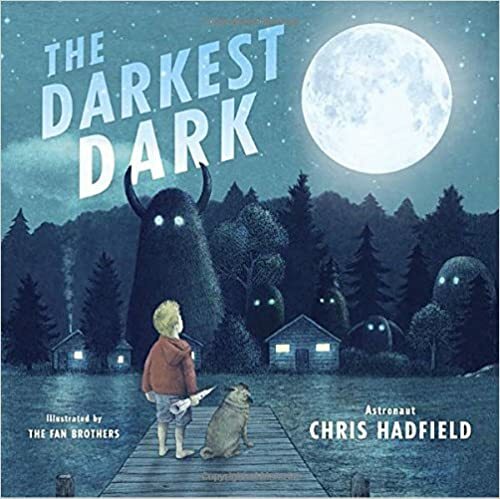 The Darkest Dark by beloved Canadian astronaut Chris Hadfield is probably my favorite biography of the year. Inspired by Chris’s childhood and his dreams of becoming an astronaut and his fear of the dark. So much to love about this book: themes of facing and overcoming your fears, dreaming big, not to mention the extraordinary illustrations by the Fan brothers, the adorable family pug, and the short bio at the back. Delightful! There are so many kinds of frogs in the world — more than 5,000! — and all of them are fabulous. 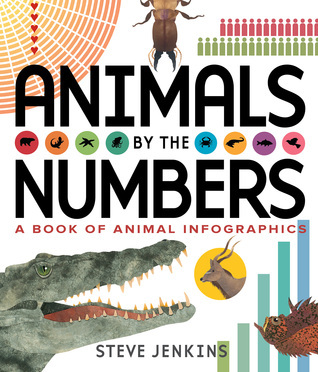 Gorgeous illustrations combined with great scientific information makes this a fantastic read-aloud for your primary classroom. I love Martin Jenkins conversational style of writing and have used his previous books (Emperor’s Egg and Chameleons Are Cool) for modelling “voice”. 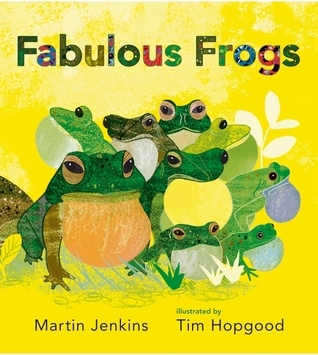 I am a huge fan of Steve Jenkins books as they make for such engaging read-alouds (perfect for practicing “Knew-New Connections”) The collage illustrations and the fascinating tid-bits and details about creatures are eye-catching and brain busting! LOVE! How many species are there across the globe? How much do all of the insects in the world collectively weigh? How far can animals travel? 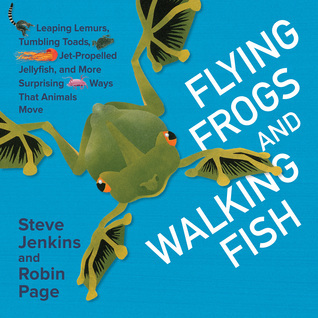 This second Steve Jenkins book will appeal to your science buffs and makes for a great WOW read-aloud! Informative and engaging, this amazing book is chocker-block full of scientific research, Jenkins signature collage illustrations and computer graphics. Ah-mazing! Wow! This book is filled with amazing facts, incredible imagery, and gorgeous, rhythmic text. 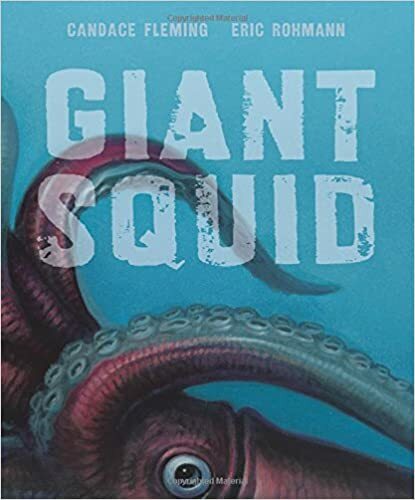 This introduction to the mysterious Giant Squid is a perfect book for questioning as it is filled with so many unknowns about these creatures. Incredible! Benoit Tardif introduces young readers to some of the major cities of the world. 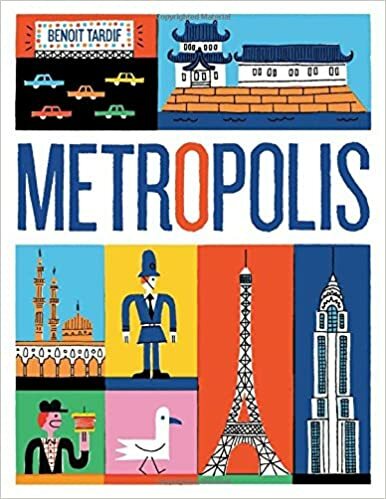 Each city contains basic facts (country where located, primary language(s) spoken, population) and then spotlights the city through colorful blocked simple illustrations of landmarks, sports, culture, food, and people. Will inspire your young geographers! This is a great anchor book for NF text features. 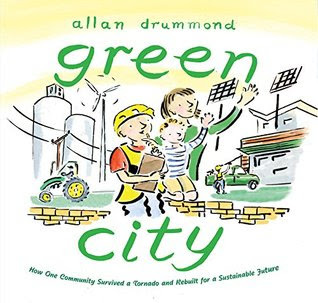 This interesting and inspiring nonfiction picture book would be a great starting point for discussions about what “going green” and sustainability mean. Told in a narrative style, this book tells the story of a small Kansas town that decides to build a “green city” after it was devastated by a tornado. Wow! Wow! Wow! This book about the history and future of seeds is fascinating, inspirational and important. 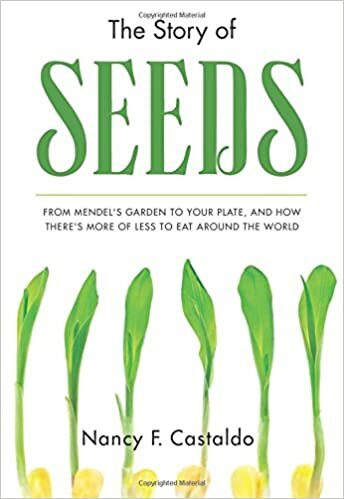 I learned so much from it – things about seeds I had never heard of: crop diversity, GMOs, biopiracy, how seed diversity affects the food on your plate, and how to get involved in saving the planet’s seeds. Important call to action – this book would make an excellent resource for an inquiry into seeds in a middle school or high school. 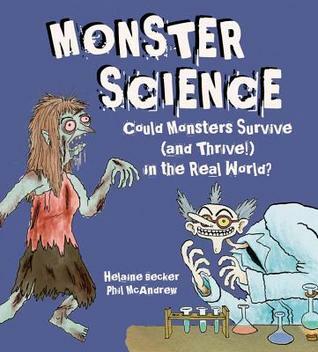 A totally unique way of exploring science, this book uses a collection of classic monster examples to cover a wide and fascinating range of real science, mostly relating to anatomy and biology. Engaging, humorous and fascinating! Oh, this book. 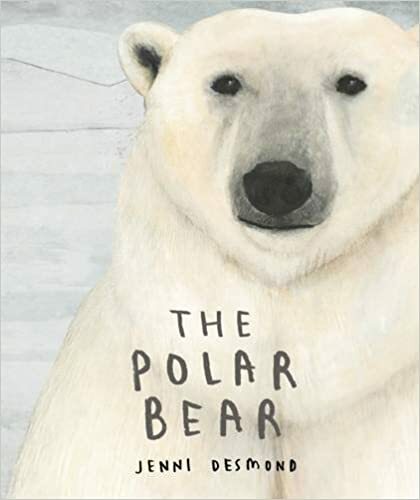 This book is extraordinary in so many ways….stunning illustrations, information presented in such an artistic way…immersion into the world and knowledge of the Polar Bear with a quiet message about climate change. For those of you who loved Jenni Desmond’s The Blue Whale, this book is a must have. Amazing facts will fill you and your students with wonder and awe. There you have it – my favorite Nonfiction Picture books for 2016.